Doyle Sailmakers Palma Various exhibition stand designs for the Monaco Yacht Show & METS Trade in Amsterdam. 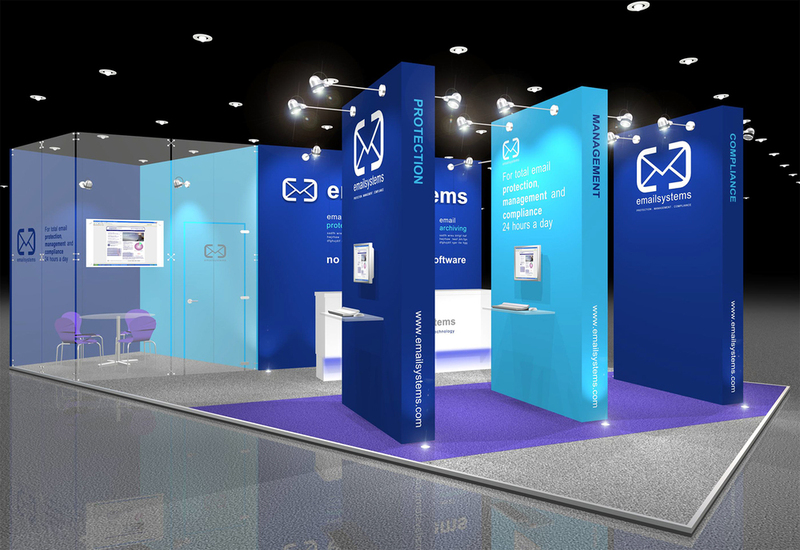 Email Systems Exhibition stand designs, for 2 consecutive years, at Infosec, Olympia, London. Infosecurity Europe is Europe's number one information security event. Visuals by Leading Edge. Email Systems Exhibition stand design for Infosec at Olympia, London. Visuals by Leading Edge. 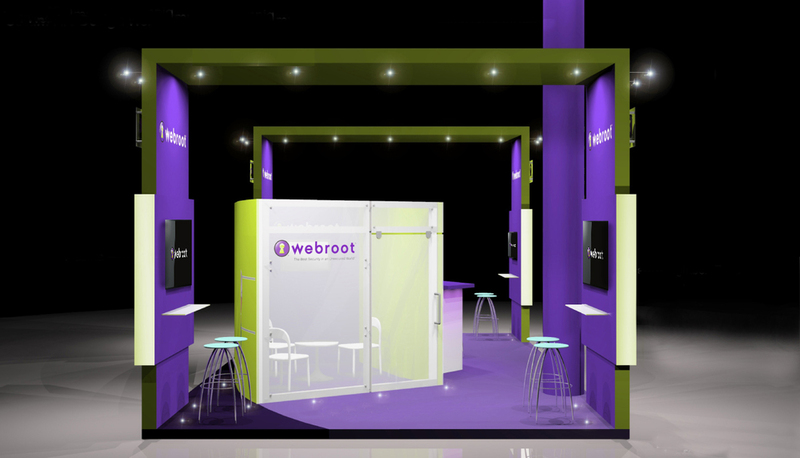 Webroot Exhibition stand design for Infosec at Olympia, London. Visuals by Leading Edge. Pop up banners a selection for various clients. Medcruise 12 metre exhibition stand design for an international boat show.